I know, I know not an oil painting! But I think I will include my finished commissions in my 30 in 30 count, that way I wont fall behind on them. 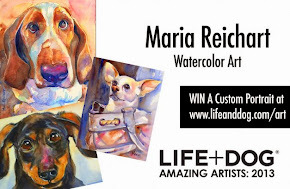 Will still be doing my small oil paintings as well. 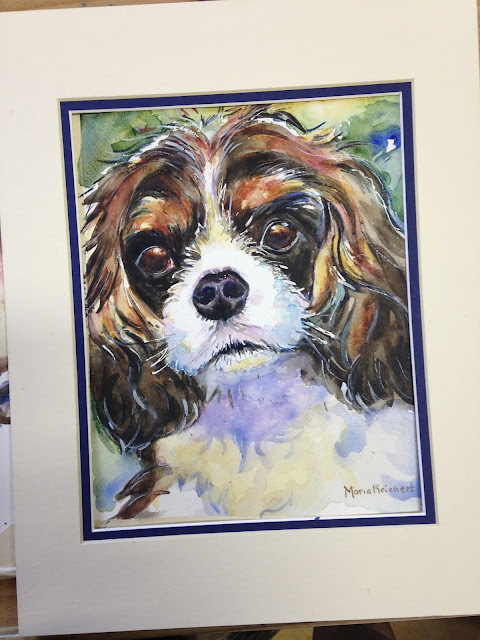 This is a portrait 8 by 10 in watercolor of a King Charles Cavalier Spaniel, a pretty cute little guy. Ill have another oil painting for you tomorrow. Promise.